Sanctuary type Parks for Wild Animals exist in Vietnam, Pakistan, Turkey, India, Bulgaria, Romania, Croatia. In Ukraine they have two, not to mention those in the nearly every country of Western Europe and North America. In Russia, the biggest country in the world with its unique natural resources and biodiversity and thousands of animals kept in captivity, similar parks do not exist. Forgotten Animals is fundraising to acquire land and build Russia’s First Wild Animal Sanctuary – a suitable habitat for wild animals where they will live free from abuse and excessive unwanted human interaction. 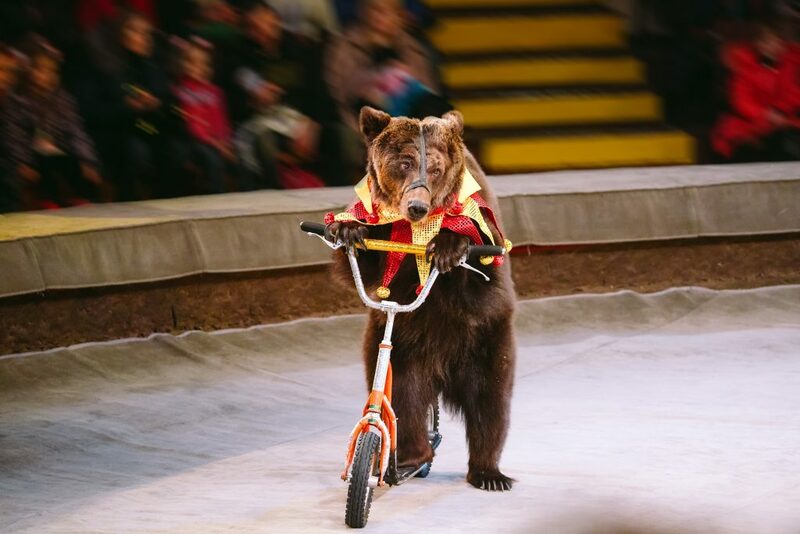 The Sanctuary will the the first real step towards the closure of animal circuses and travelling zoos, and will help improve the wild animal keeping standards and requirements. The Sanctuary will be a safe heaven where animals are not kept in filthy tiny metal cages, but live in well-designed, comfortable and adequate enclosures and habitats where the natural needs of all of the animals are respected and satisfied and where the future generations will learn responsible and humane attitude towards the environment and all living beings.